The Royal Standard has gained quite the following for its impeccable Sunday lunches, featuring perfectly cooked meat, succulent gravy and crisp roast potatoes. They don’t scrimp on the portions, either! With a vibrant atmosphere and cosy interior, The Royal Standard offers the joy and comfort you associate with a home-cooked Sunday lunch, but without the hassle. Plus, to make this perfect end to the week even better, you can get 10% off your food with your South London Club card. The Cherry Tree is for people who have had enough of deconstructed meals and miniscule portions, especially when it comes to Sunday traditions. They take it back to basics with their Sunday Roast, offering hearty portions and classic flavours. It’s clear to see why The Cherry Tree attracts Londoners from all over for their delicious, freshly cooked roasts. With 20% off with your South London Club card, this can definitely become a Sunday tradition that is kind on your taste buds and your wallet! A renowned music venue that is closing in on the Sunday roast market, too! They offer four choices of meat, a vegetarian roast and even a Vegan roast. Served with fresh, seasonal vegetables, roast potatoes and fluffy Yorkshires, The Bird Nest offers more than enough to satisfy any Sunday diner. This is one to visit for the casual diner, with its edgy interior and music offerings making for a relaxed atmosphere. 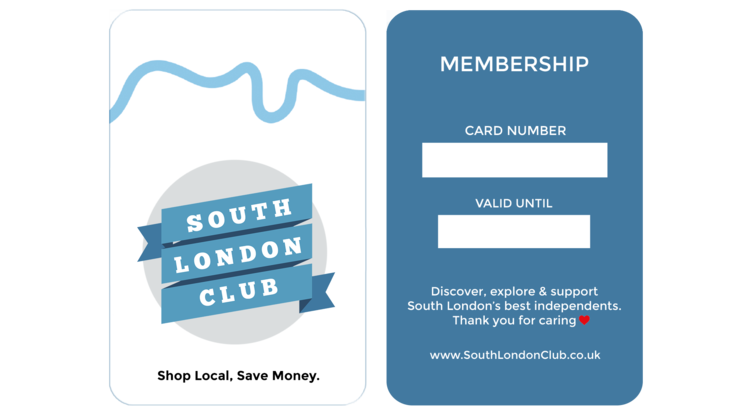 Don’t forget that you can grab 10% off with your South London Club card! 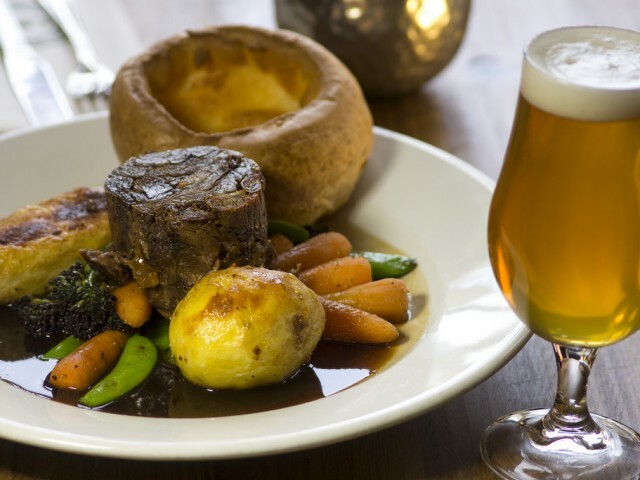 The Hill are all about good, traditional British grub and their Sunday roasts do not disappoint. Served with all the trimmings you could imagine, including goose fat roasted potatoes (except the vegetarian option), homemade Yorkshire pudding, carrot and suede mash, creamy cauliflower cheese, broccoli, carrot batons and honey and rosemary roasted parsnips. Served with their own thick red wine gravy, this is a Sunday roast that is set apart from the rest. You best make visiting The Hill a Sunday tradition, because you can get 20% off with your South London Club. Pharmacy 2 is the master of balancing tradition and modernity when it comes to the beloved Sunday roast. You can expect a quirky interior and a delicious, traditional roast, offering either beef or chicken with Yorkshire puddings, roast potatoes, cauliflower cheese and buttered greens. Not forgetting the fresh salad for starter and chocolate mousse with honeycomb for dessert. As the name suggests, Roast are the pioneers of traditional British food in Borough Market. Expect fine, seasonal ingredients that support Britain’s farmers as well as delectable roast dinners with a modern, sophisticated twist. They really know how to cook your meat the way you like it and the roast dinner is presented beautifully on the plate. For those with a taste for fine dining as well as classic British food, Roast should be your top destination. The Sunday Roasts at The Dean Swift have definitely got the people of Bermondsey talking, and it is clear to see why. You can count on The Dean Swift to make things just the way you like it, with tender meat cooked to your taste. This transcends your classic Pub roast and is a cut above the rest, with generous portions and a friendly welcome. Hidden away, but well worth a Sunday trip.